(1966, Netherlands) Simon Reinink has been Managing Director of The Royal Concertgebouw since 2006. 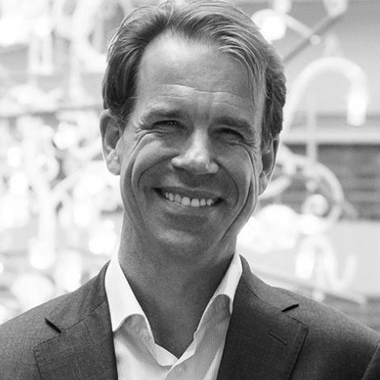 After studying law, he joined the internationally renowned law firm De Brauw Blackstone Westbroek in 1992. After four years, he left to pursue a career in the publishing industry. Reinink held various management positions at Wolters Kluwer and was subsequently president of one of ThiemeMeulenhoff’s business units. Next to his demanding job at The Royal Concertgebouw, he serves on various boards including as a valued member of the Advisory Committee of the Nexus Institute.